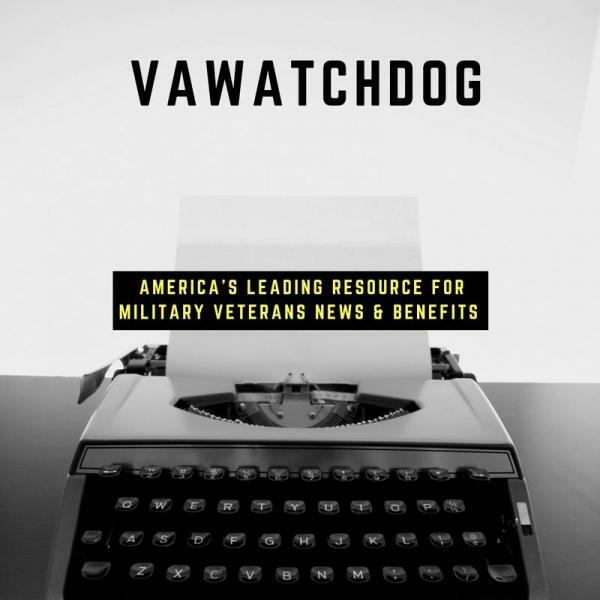 Navy veteran Amanda Wirtz looks through her correspondence with the Veteran’s Choice program. After the VA couldn’t get her an appointment with a specialist, it sent her to the Choice program. But it still took several months for her to get an appointment. In depth article – get caught up or refresh your memory. I saved this one in my Evernote for reference.